This week we are getting our ethical sellers involved in Fashion Revolution 2016. In today's blog post we asked one of our brands Ozric and Daisy, co founders and CEOS of What Daisy Did to tell us more about their Fairtrade business and the work they do in India. What made you start your brand? We have five years experience working in various sustainability focused projects, which opened our eyes to the reality of humanities disposable lifestyle. It was this that led us to create What Daisy Did, a fashion brand where we ensure our products are beautiful, functional, affordable and tackle waste from every angle. How do you tackle waste and the environmental issues within your designs? Our bright Carnival Collection for example, is made from recycled leather and cotton that has been wasted by factories within a 140km radius of where the bags are made. 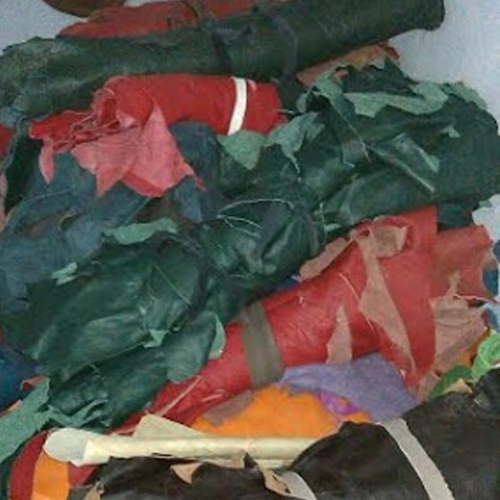 If not collected, this leather would end up in landfill. We work by using these natural and waste materials to create our bags in timeless styles that will outlive the micro trends and seasons. As opposed to throwaway fast fashion. our creations are hard wearing and made to last, keeping them out of landfill for as long as possible. For The Forest Collection the leather comes from abattoirs where the animals have come from small scale and community farming. These bags do not use any chemical tanning as this process has drastic effects on local water supplies and workers health. Our bags are tanned naturally in sunlight and oiled with vegetable oils. As it is Fashion Revolution week, we must ask, who makes your bags? We have 60 families (just over 100 tailors) producing the bags for us. They live in small communities and many are ex shoe makers that lost their jobs in the trade shift to China. All tailors are paid a fair commission, with living wage realistically achievable within normal working hours, they work from home and have complete working flexibility. Flexible work is great for them as it means they can work around other commitments such as university or parenting. The machinery, tools and electricity (when used) is all supplied to them by Pinu and Manish the two brothers who co ordinate everything for us in India. We do not use any child, elderly or forced labour. Workers set their own deadlines for what they can produce, meaning no pressure is put on them to meet our deadlines. We also keep work availability consistent by building up stock during quiet times. 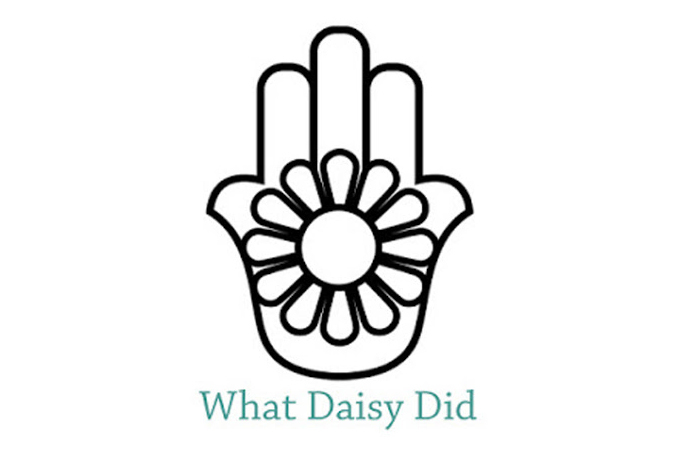 You can view the entire 'What Daisy Did' fairtrade range here.